The Superyacht Operations Diploma will develop and deepen your knowledge of the Superyacht industry and its onboard operations, which in turn will help you to excel in your career. Whether you work at sea or on land, this course will provide you with essential industry knowledge and skills, giving you a better understanding of how to run a Superyacht with success and efficiency. Module subjects include chartering, operational management, ISM, ISPS, personnel and interior management along with other essential subjects such as accounting, legal aspects, insurance, repairs and maintenance. 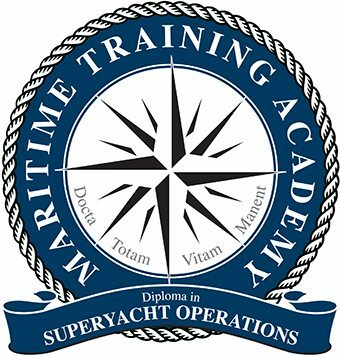 Studying the Superyacht Operations Diploma is perfect for captains and senior crew as well as shore based professionals such as, yacht managers, brokers, yacht agents, recruitment consultants, marine lawyers, owners representatives and project managers. Jonathan joined Nigel Burgess in Monaco in 1981 aged 23. 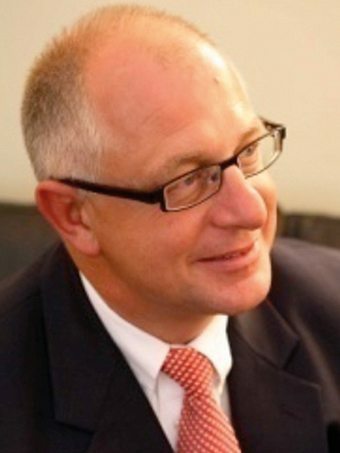 He moved to the London office in 1983 and became a partner in 1986. Sadly Nigel Burgess died in 1992 whilst competing in the Vendée Globe single handed non-stop around the world race. Jonathan was appointed as Chief Executive and has since led Burgess to become one of the world’s leading superyacht brokerage houses.